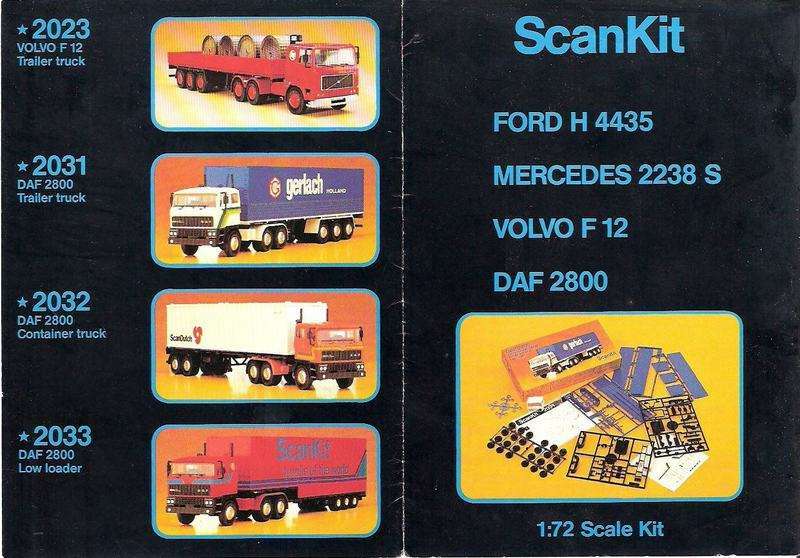 In the 1980s ScanKit from Denmark manufactured several of the former Keil Kraft kits. Although often offered on auction sites as 1/87 scale models they are actually in 1/72nd scale. 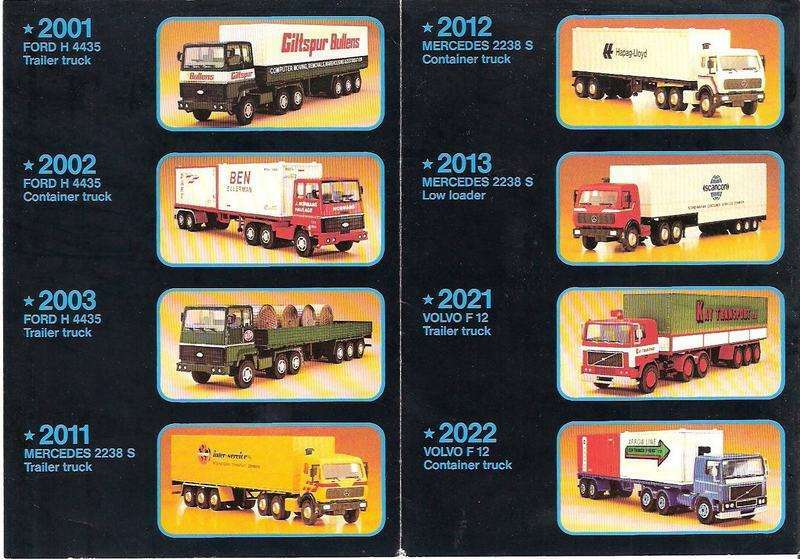 The original Keil Kraft kits were sold as tractors only, whereas most of the ScanKit versions included an articulated trailer.